Prioritizing advanced degree holders and a future registration required for companies. 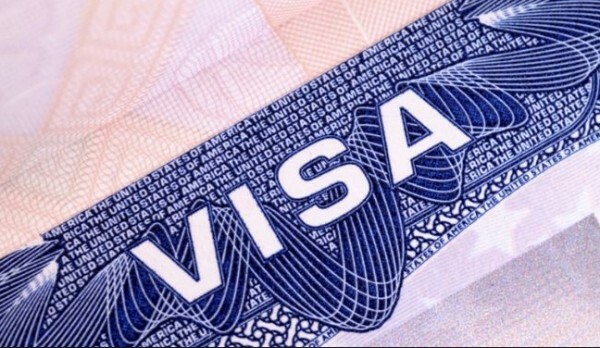 What would these rules mean for H-1B seekers? When President Trump announced, earlier this month, that big changes would be coming soon to the H-1B policy, there was a lot of intrigue. While many feared that the president’s promise of bringing simplicity and certainty may not after all be that simple for hundreds of thousands of H-1B aspirants, others hoped that the change may bring some much-talked about reforms in the H-1B visa program. Yesterday, the Trump administration unveiled the new rule on the future H-1B visa allocation. Beginning April 1, the H-1B visa allocation would tilt in favor of those with advanced degrees from US universities. With this change, Trump is directly keeping up the promise he made two years ago to prioritize the high skilled applicants and reducing the visas granted to outsourcing firms. But what would this new rule entail on the ground for H-1B hopefuls? Can be challenged in court?